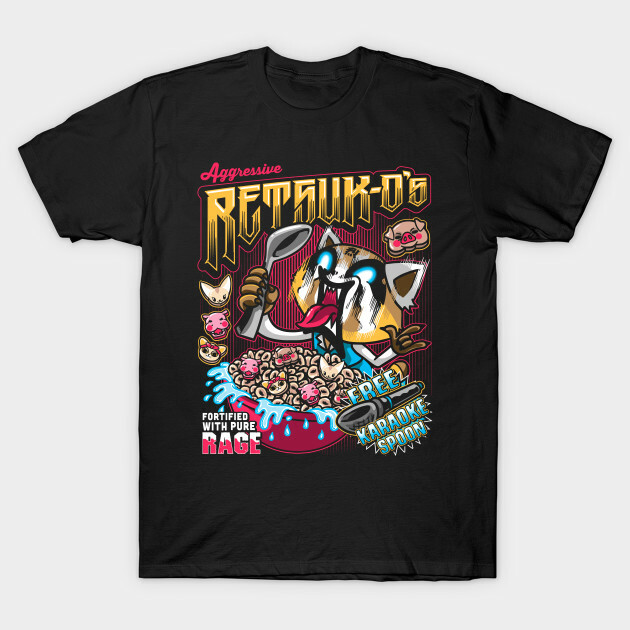 See Retsuk-O’s T-Shirt on The Shirt List - The Coolest T-Shirts in the World! 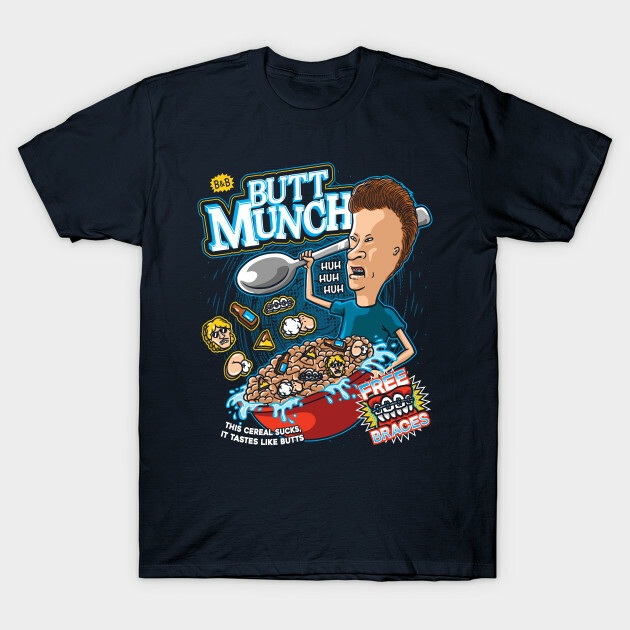 Looking for gift ideas like shirts and much more? You'll find many things to buy as gifts at the link here, and at a great discount too!